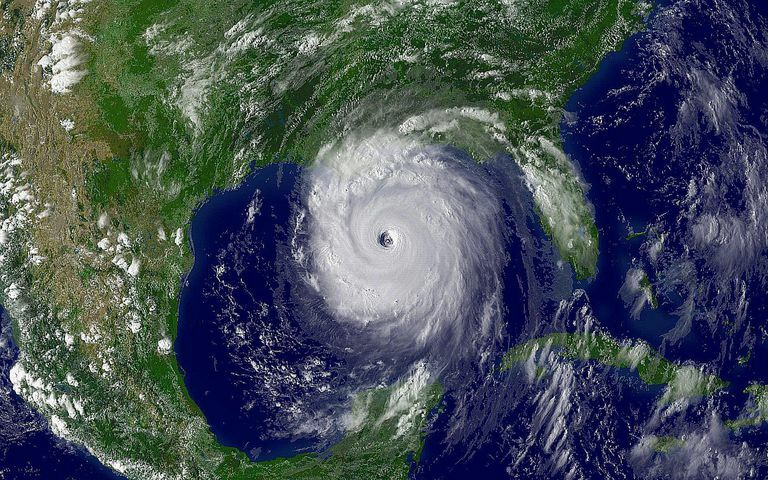 Below you will find the listing of hurricane names for the Atlantic Ocean for the year 2012. For every year, there is a pre-approved list of tropical storm and hurricane names. These lists have been generated by the National Hurricane Center since 1953. At first, the lists consisted of only female names; however, since 1979, the lists alternate between male and female. There are six lists that continue to rotate. The lists only change when there is a hurricane that is so devastating, the name is retired and another hurricane name replaces it. As there were no significant hurricanes in 2006, the 2012 hurricane name list is the same as the 2006 hurricane name list.